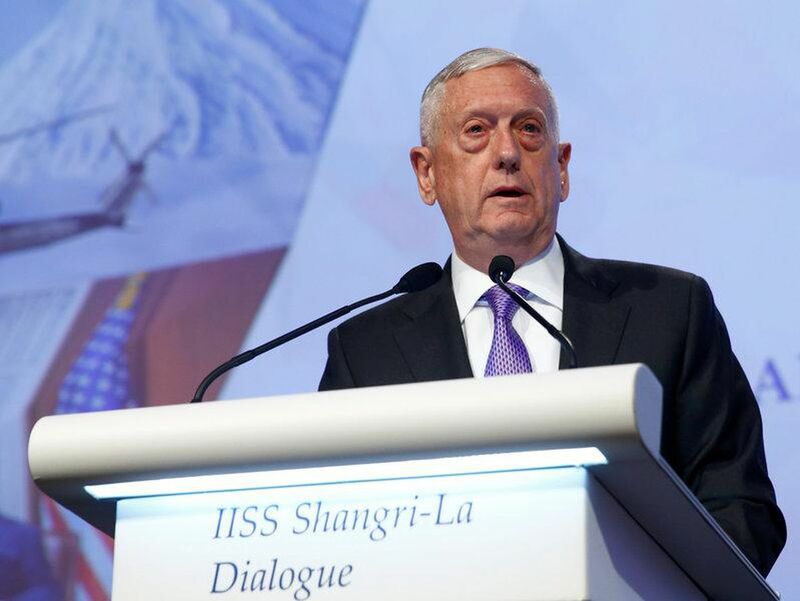 A speech delivered by US Secretary of Defence James Mattis will launch the 2018 Shangri-La Dialogue. Indian Prime Minister Narendra Modi opened the summit yesterday with a keynote address establishing India’s role in the region as a focus area for the conference. With the US Pacific Command having changed its name to the Indo-Pacific Command earlier this week, Mattis’ address is set to continue discussion on India’s part and responsibility in both balancing and befriending China. The “Indo-Pacific” concept (as opposed to “Asia-Pacific”) explicitly includes India in the region and suggests the geopolitical angle with which to balance China’s rise. India has sought to counter China through increased Southeast Asian cooperation: for example, India and Indonesia yesterday formed a military alliance to oppose China. Similarly, India is constructing the India-Myanmar-Thailand Trilateral Highway that rivals China’s Belt and Road Initiative. Seemingly, in one day, India’s status in the Indo-Pacific will be transformed from a periphery actor, to a major stakeholder. With overt US support, and new, rapidly developing bilateral partnerships, New Delhi’s Act East policy will dominate international politics as states grapple with this power shift.